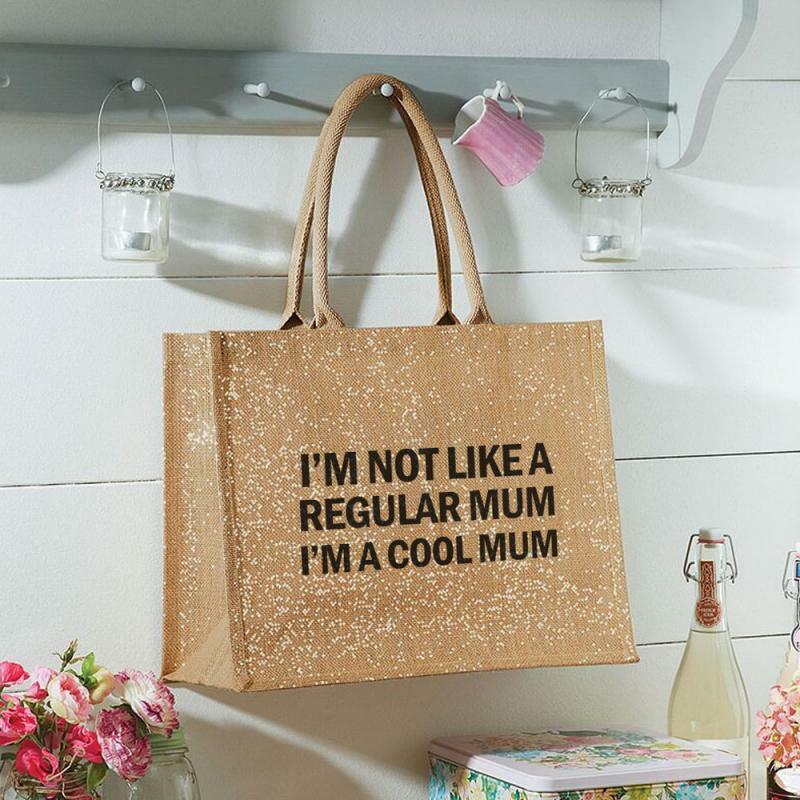 The Glittering, Sassy jute shopping bag is the perfect gift for your Mum this Mother's Day. Our jute bags are sturdy, great quality, and larger than a standard supermarket bag; which means more room for shopping! Please allow up to 5 working days for processing before dispatch. If you have a tight deadline (last minute gift), send us an email and we will endeavour to meet it.